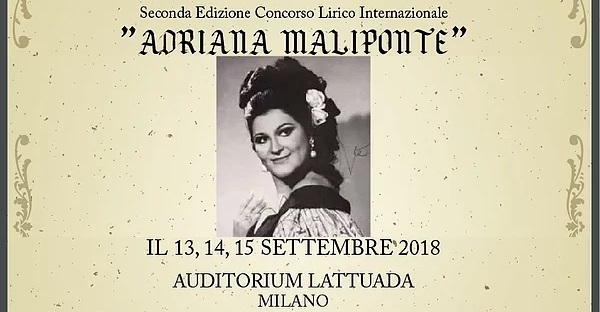 Six singers will be selected to participate in this exciting, and unique performance and learning opportunity with one of today’s leading Dramatic Sopranos and an award winning International Conductor and Pianist. The class will be live-streamed in real time on Facebook and YouTube. Places available for six participants, 2 alternates, and 60 auditors. Application deadline is December 28, 2017. Application fee is $25.00. Chosen participants will pay an additional $50.00 tuition. Auditors are chosen in order of applications received. Please click on link below to send application, video or audio submission, and application fee. 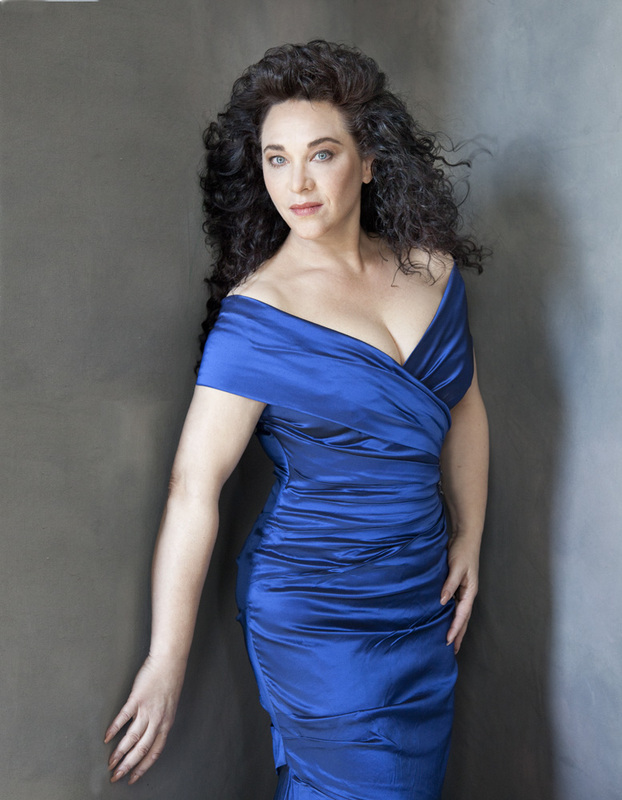 Elizabeth Blancke-Biggs is recognized as one of the most exciting spinto- drammatico sopranos on the international scene today. Critics have praised her virtuosic bel canto technique, the beauty of her voice, her pyrotechnic coloratura, and her unerring theatricality. A brilliant interpreter of the most demanding roles in the spinto-drammatico soprano repertory, this past season she had triumphant appearances as Bellini’s Norma, opening the season at Rio de Janiero’s Teatro Municipal, and Puccini’s Turandot at the Gala Grand Opening of the Opera House in Xian, China. 2015/16 was her “Year of the Princesses” beginning with Salome with the Orchesta Sinfonica Nacional at the Palacio de Bellas Artes in Mexico, continuing with her debut as Strauss’ Elektra in the “Premio Abbiati” award winning production of the Teatro Comunale di Bologna, and ending with Andreas Homoki’s production of Turandot at Den Norske Opera. 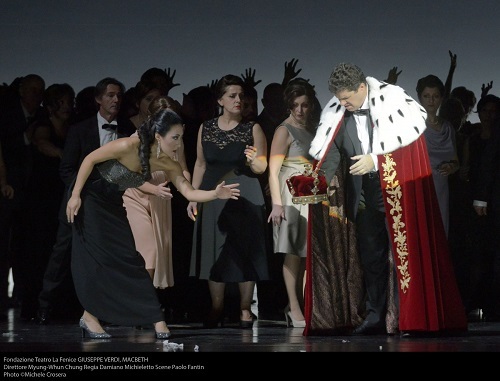 Recent seasons have included Verdi’s Lady Macbeth in Montevideo, in Nabucco at the Grand Théâtre de Gèneve, and Nancy, France, and the Teatro Nacional de Costa Rica. 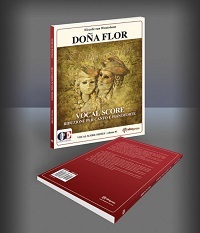 She was the featured artist opening the Verdi Bicentennial Concerts at Mexico City’s Palacio de Bellas Artes in a solo aria concert and the Messa da Requiem, followed by her critically acclaimed role and house debut in Strauss’ Salome at den Norske Opern in Stefan Herheim’s reprise of his Salzburg production. She then appeared under the baton of Lorin Maazel as Puccini’s La Fanciulla del West at his Castleton International Festival. She was heard internationally at the Metropolitan Opera as Tosca on a live Sirius Satellite broadcast with the tenor Marcello Giordani. 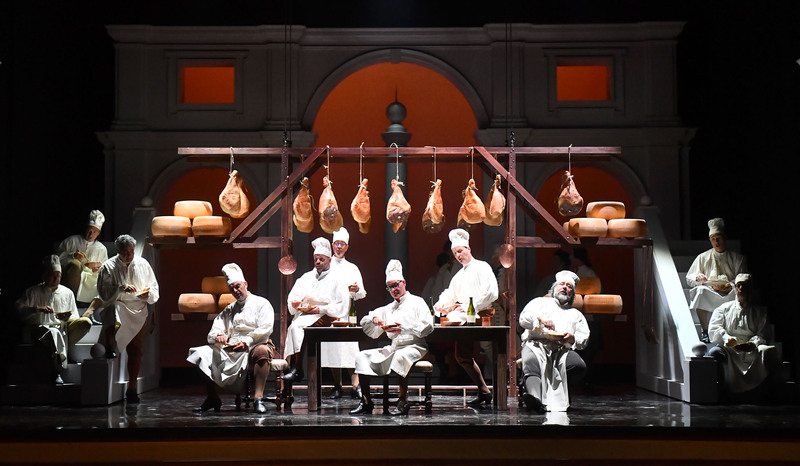 Hailed as one of the best young Verdi singers by Placido Domingo, she appeared with him at the Washington National Opera as Giordani’s Fedora in a gala performance. She made her Metropolitan Opera debut as Violetta in the Zeffirelli production of Verdi’s La Traviata under the baton of Marcello Viotti with Lado Ataneli as Germont, and her Italian debut was the title role in Jonathan Miller’s production of Donizetti’s Maria Stuarda at Torino’s Teatro Regio, conducted by Evelino Pidó. Michael Recchiuti is active internationally as conductor, pianist, and accompanist. 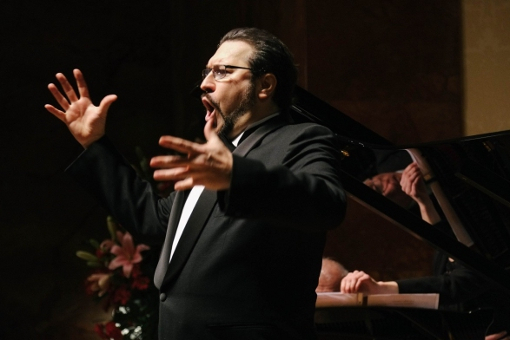 He has collaborated with artists of the international opera stage, and Grammy and Tony award winners such as Carlo Bergonzi, Giuseppe Giacomini, Placido Domingo, Justino Diaz, Roberta Peters, Adrianna Maliponte, Renee Fleming, Ceclia Gasdia, Ghena Dimitrova, Fiorenza Cossotto, Dolora Zajick, Chris Merritt, Paolo Gavanelli, Roberto Scandiuzzi, Stuart Neill, and Vanessa Williams. 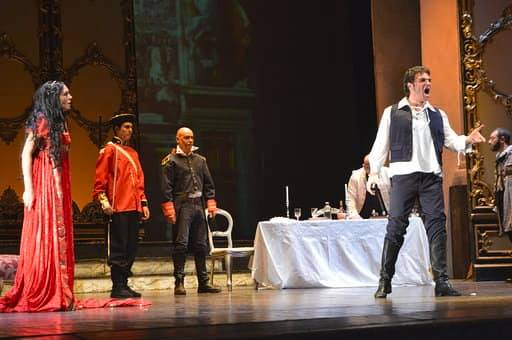 He was head of the musical staff at Venice’s Gran Teatro La Fenice, and Consulente Musicale for the Ente Lirico in Cagliari Sardegna, where he presented the first French language performance in Italy, of Rossini’s Guillaume Tell, starring Chris Merritt. 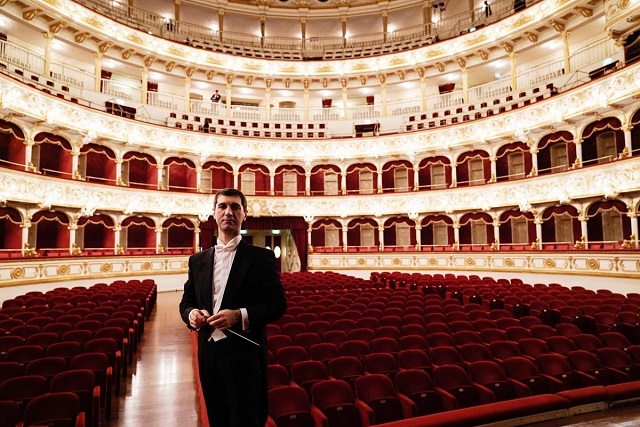 He was a Guest Conductor at the Budapest State Opera in the Spring Festival, and for the Summer Festival production of Verdi’s La Forza del Destino starring Giuseppe Giacomini in Santiago de Compostela, Spain. 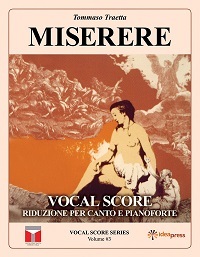 After winning the International Competition for Opera Conducting at Siena’s prestigious Accademia Chigiana, where he studied with Franco Ferrara, Carlo Maria Giulini, and Bruno Bartoletti, he was awarded the Diploma di Merito, and chosen to conduct performances of Bellini’s Beatrice di Tenda with soprano Cecilia Gasdia. 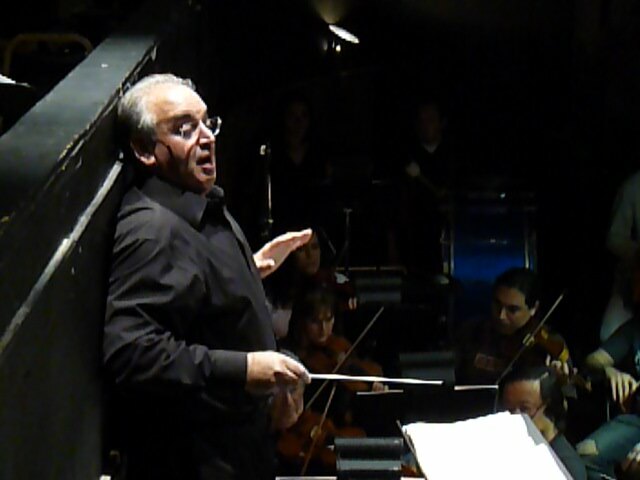 He has assisted many conductors, including Nicola Rescigno, Giuseppe Patanè, Placido Domingo, Bruno Bartoletti, and Alfredo Silipigni, who engaged him as Associate Conductor of the New Jersey State Opera, and invited him to conduct Puccini’s Le Villi, and Mascagni’s Zanetto. 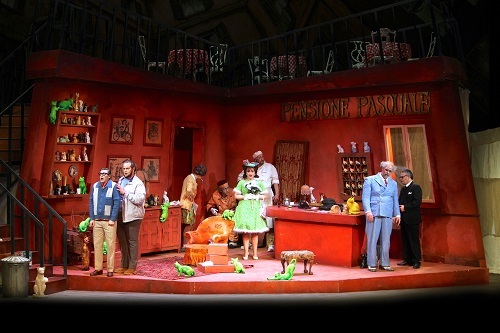 He also prepared productions of verismo rarities such as Mascagni’s Iris, and Lodoletta. In North America, Mo. 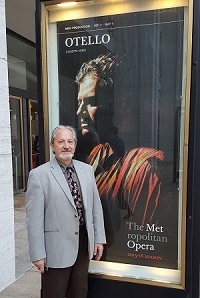 Recchiuti is the Artistic and General Director of the American Opera Theater, founding Principal Conductor of the New Jersey Opera Theater, and founding Music Director of Opera de las Americas, the national opera of the Dominican Republic. He has been a frequent guest conductor for many organizations including: Orchestra of St. Lukes, the Long Beach Opera where he collaborated with director Hugo DeAna, the Orlando Opera, the Korean Symphony of New York, the Manhattan Chamber Orchestra, the National Lyric Opera. 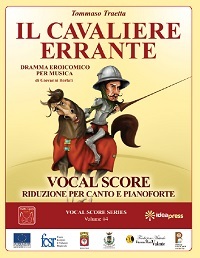 His discography includes the newly released “Vaghissima sembianza”, a collection of the Arie di Stile Antico di Stefano Donaudy with soprano Elizabeth Blancke-Biggs; “Chris Merritt dal Vivo”, where he conducted the orchestra da Camera di Padova e del Veneto, and was awarded the Palme d’Or, and chosen as “Best CD of the Year” by Opera News, and CD Classica; “English Art Songs” featuring Britten’s the Holy Sonnets of John Donne and Roger Quilter songs, with tenor Paul Austen Kelly; and Alberto Mizrahi’s “Voice of a People” a collection of Cantorial Showpieces, Ashkenazic and Sephardic art songs. This entry was posted in Lectures and tagged Elizabeth Blancke-Biggs, Michael Recchiuti. Bookmark the permalink.